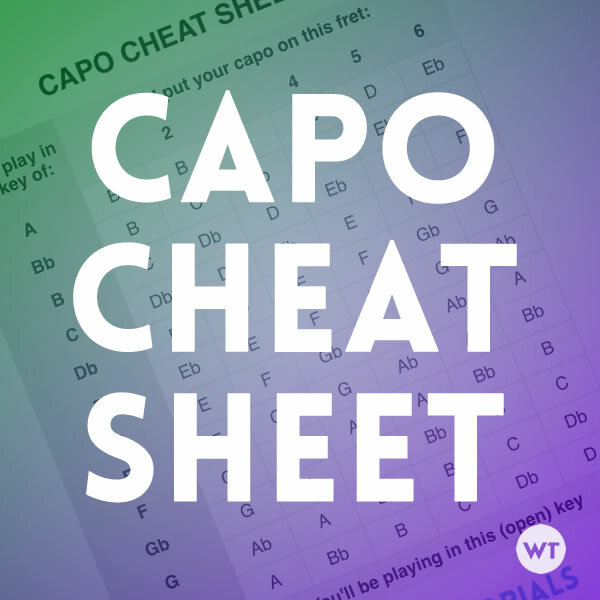 Know exactly what key you are playing in when using a capo. No more guessing or trying to figure things out using theory. Use a capo to play the same song in different keys.